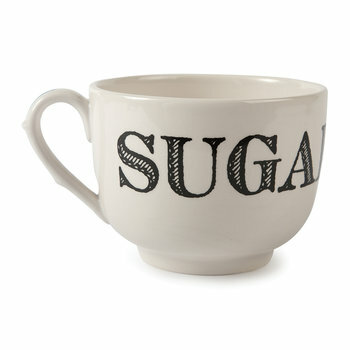 As if you weren’t sweet enough. 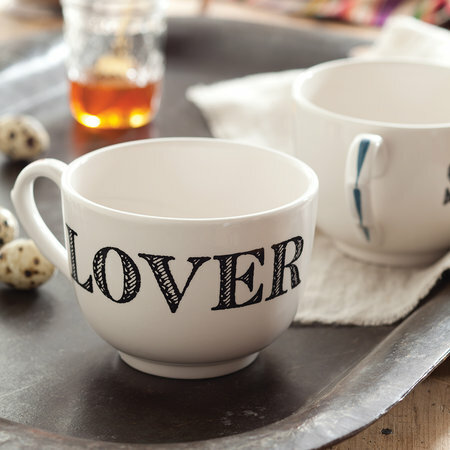 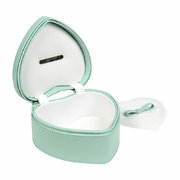 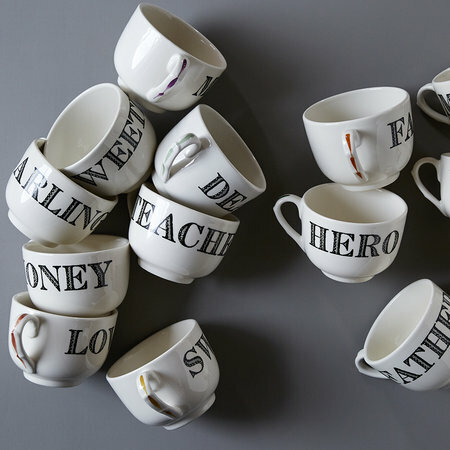 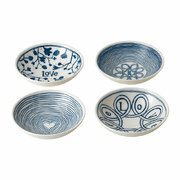 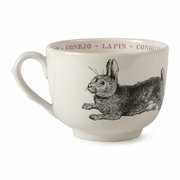 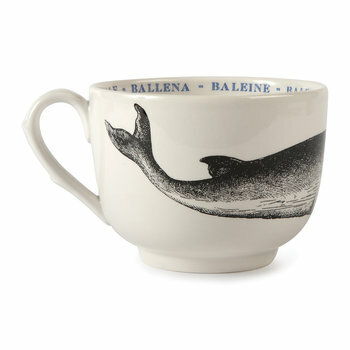 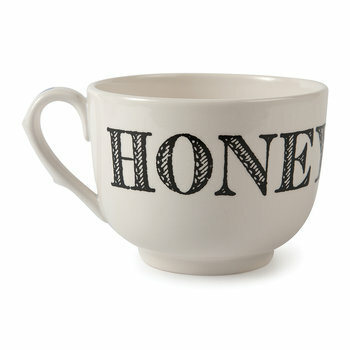 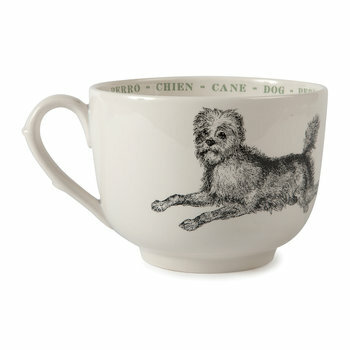 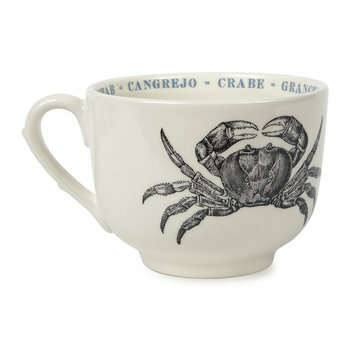 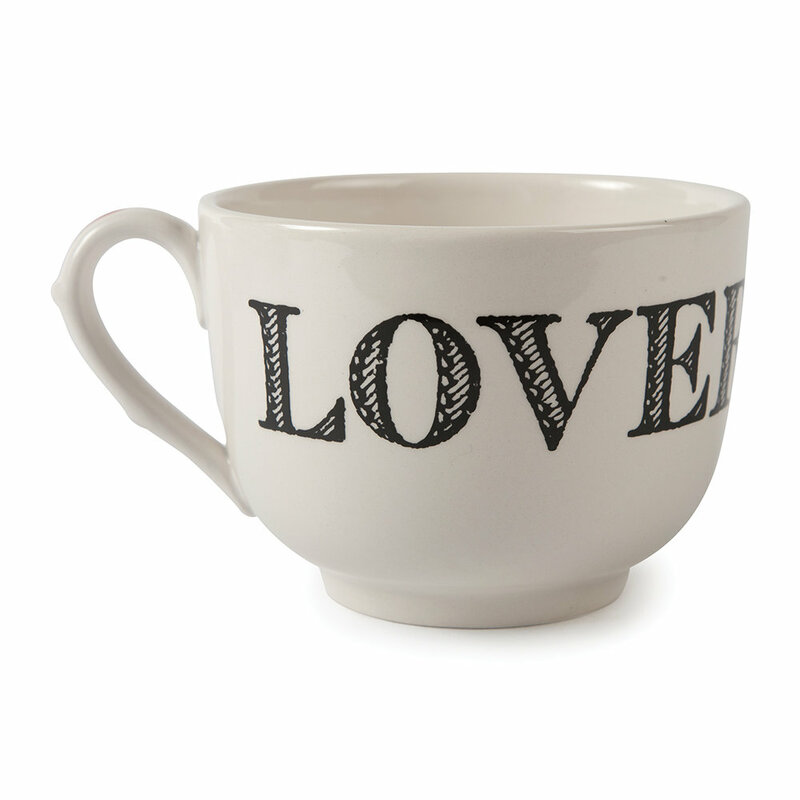 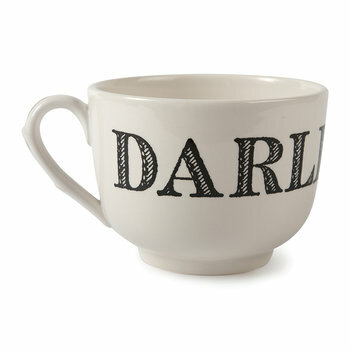 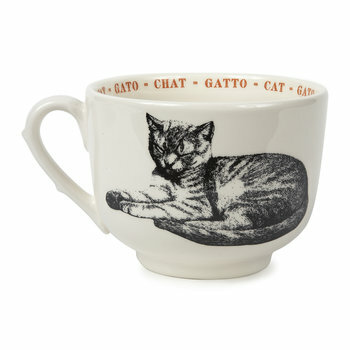 This Endearment grand cup from Sir/Madam will tell loved ones just exactly how you feel. Generously sized and made of stoneware, this cup is available in a range of designs featuring various terms of endearment in archival font. 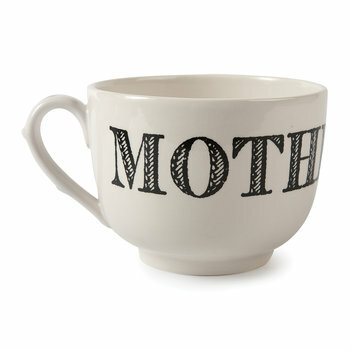 Give to your mother, hero, teacher or sweetie. 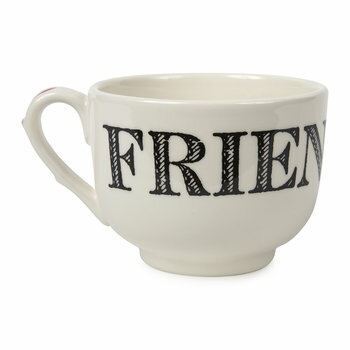 There’s one for everyone.